As 1554 construction continues at pace the team have been thinking about menus. 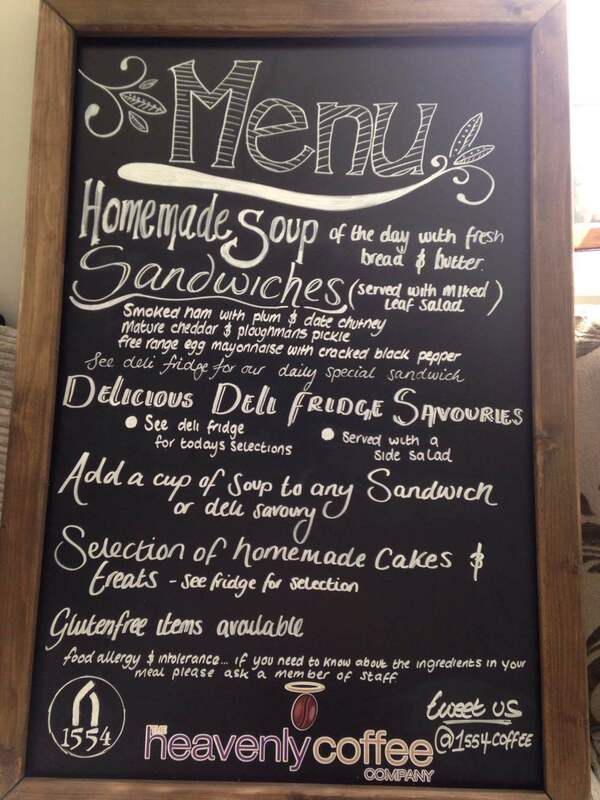 Take a look at our menu boards, designed for us by one Sheffield student. Delighted to be surrounded by so many talented and creative individuals in our city. @1554coffee will soon be tweeting news so do follow us there.